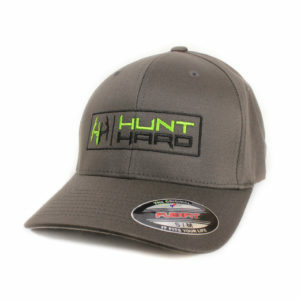 Hunt Harder without compromise. 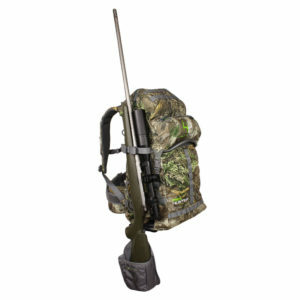 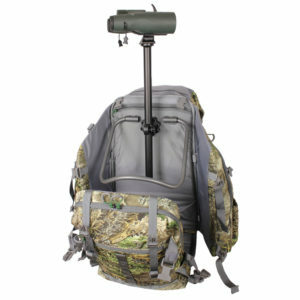 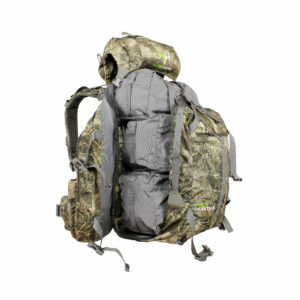 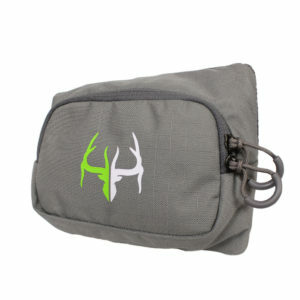 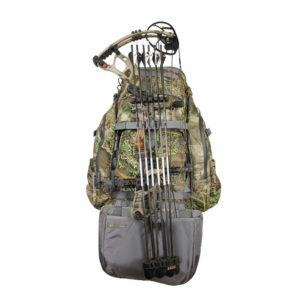 The Assassin offers comfort and performance in a simple mid-size platform perfect for day or overnight spike-out hunts. 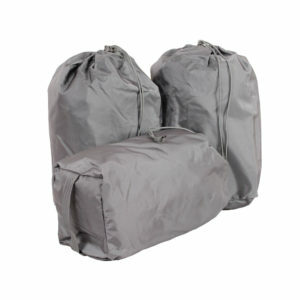 This top loader hosts plenty of space when you need it and compression when you don’t. 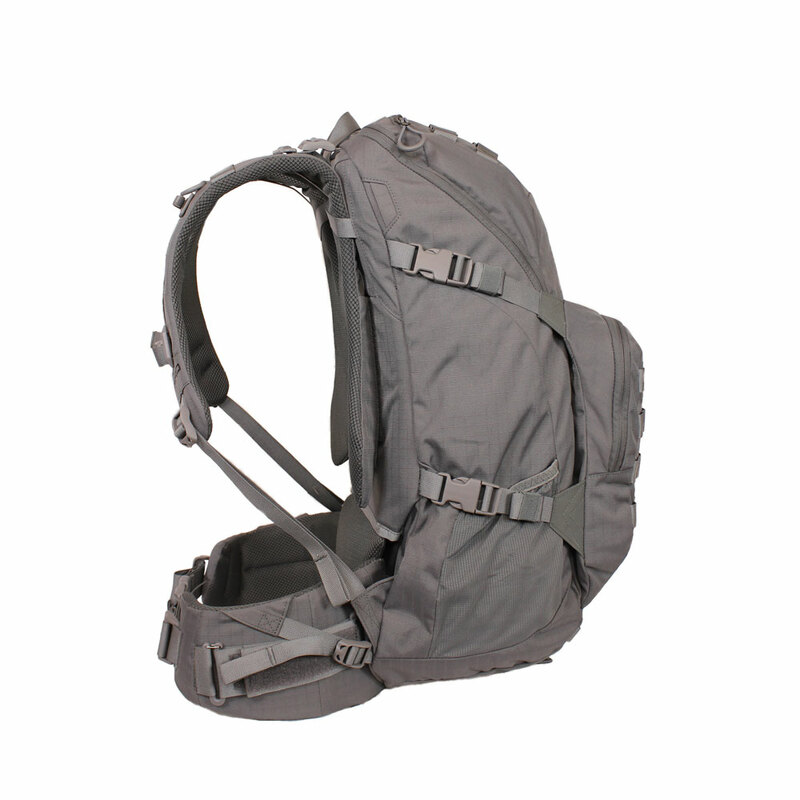 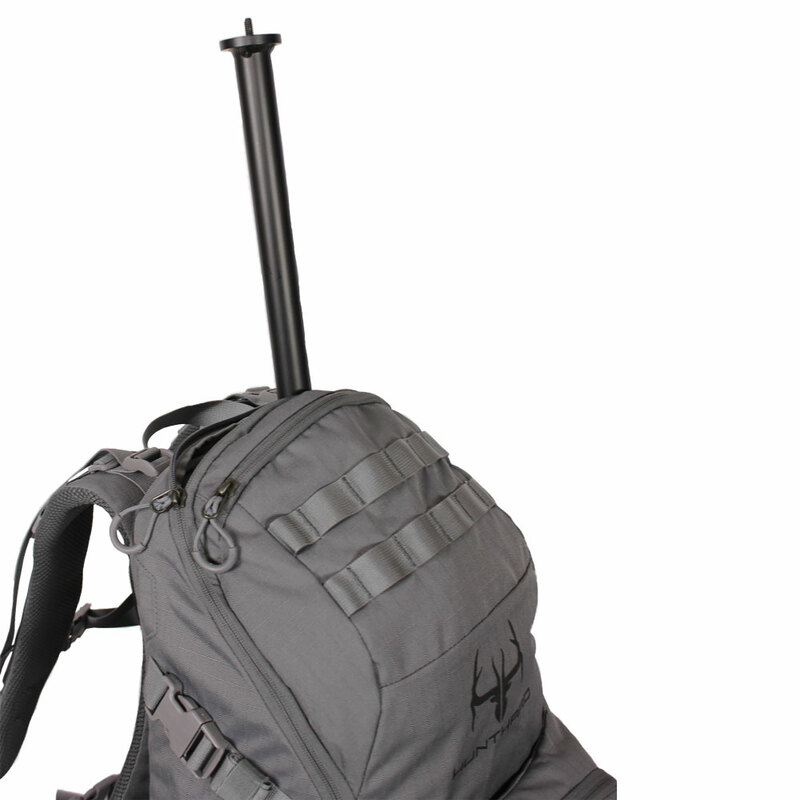 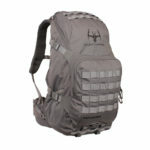 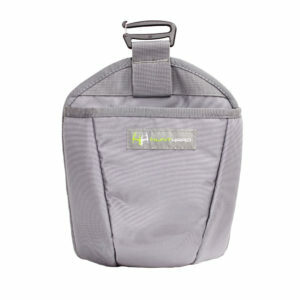 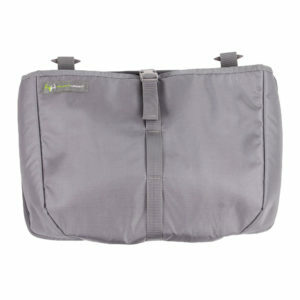 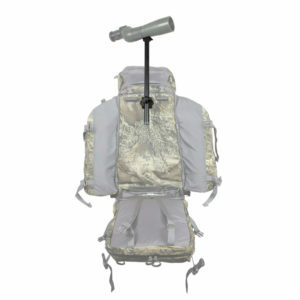 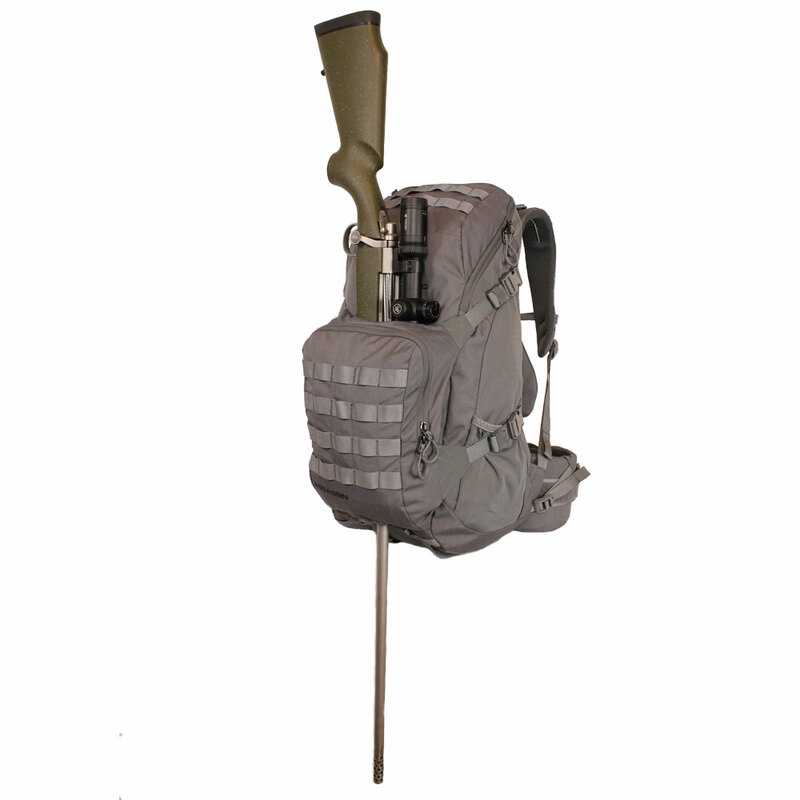 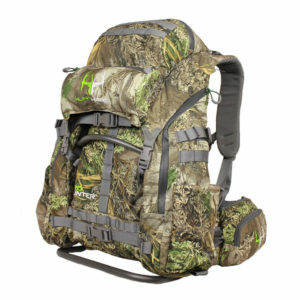 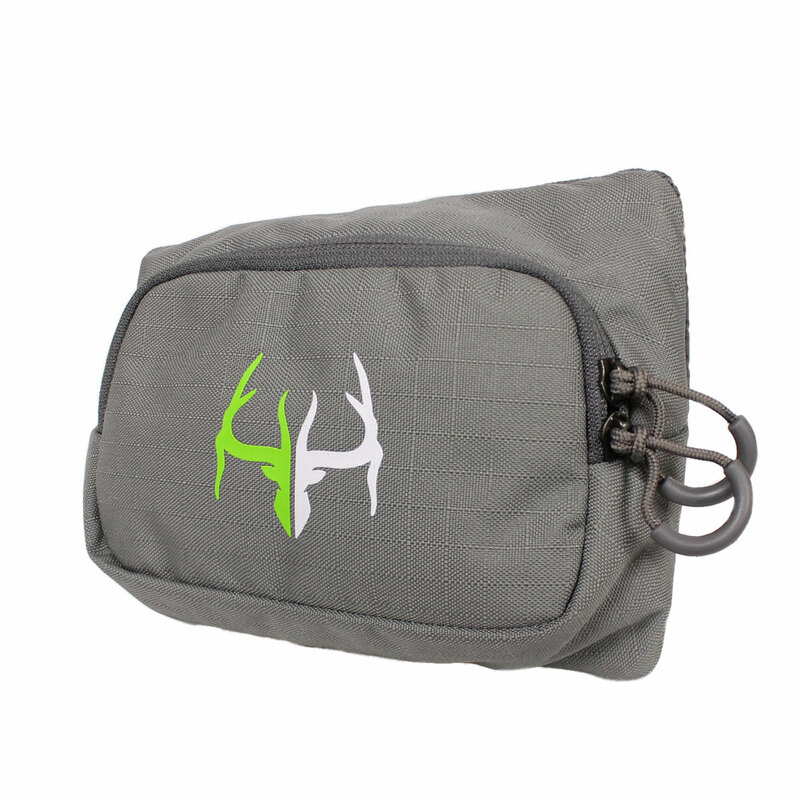 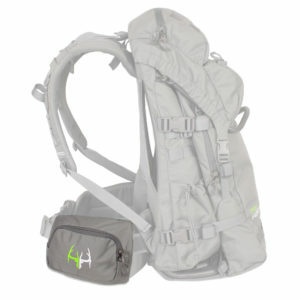 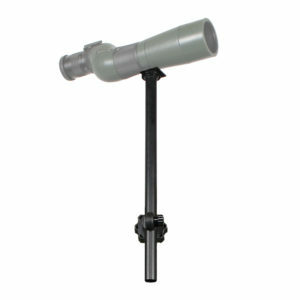 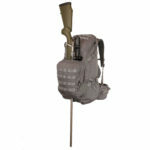 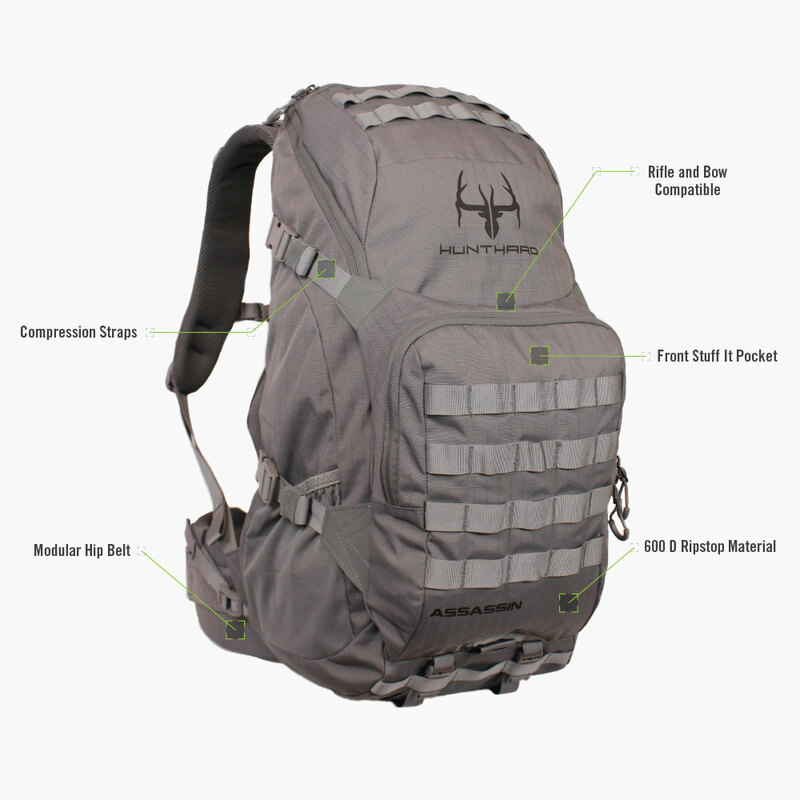 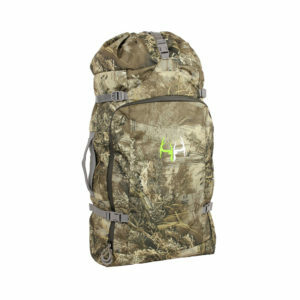 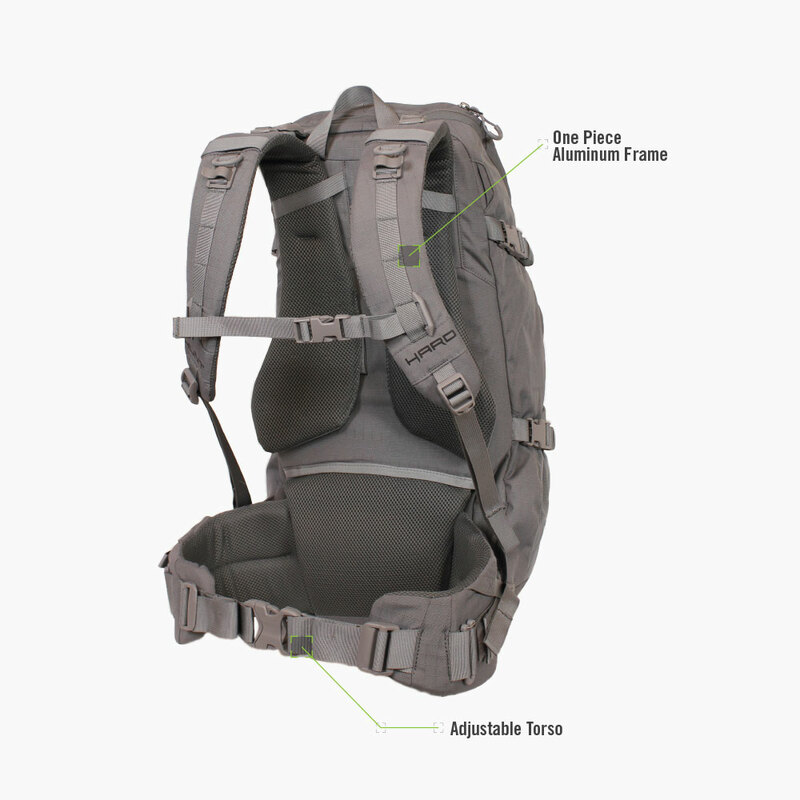 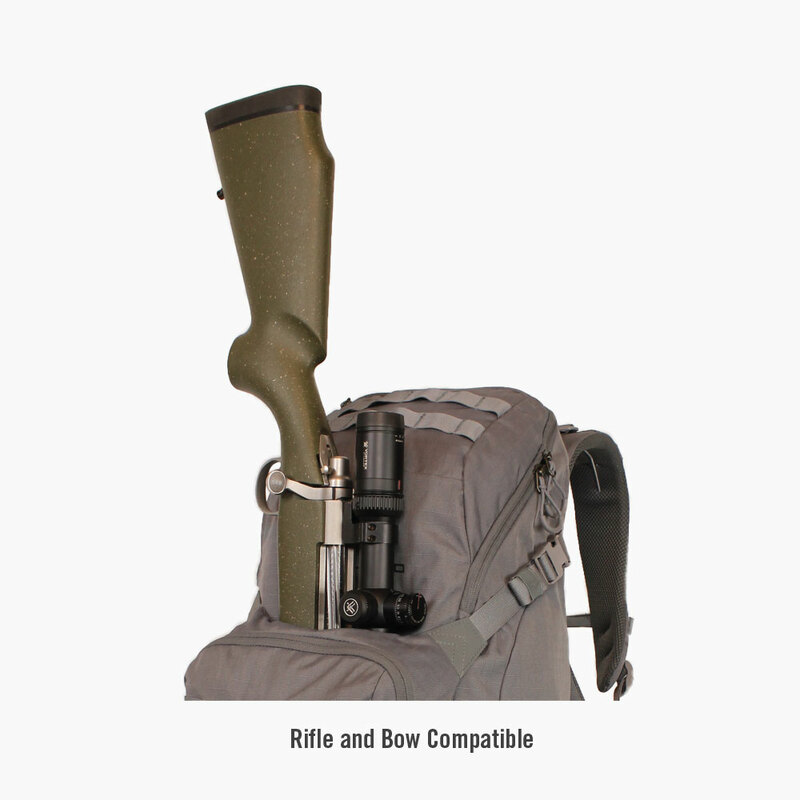 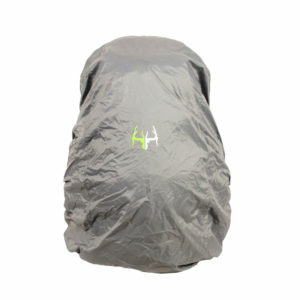 Its lightweight design encompasses a one-piece all-aluminum frame which is designed to transfer the weight to your hips as well as carry and stabilize heavy loads. 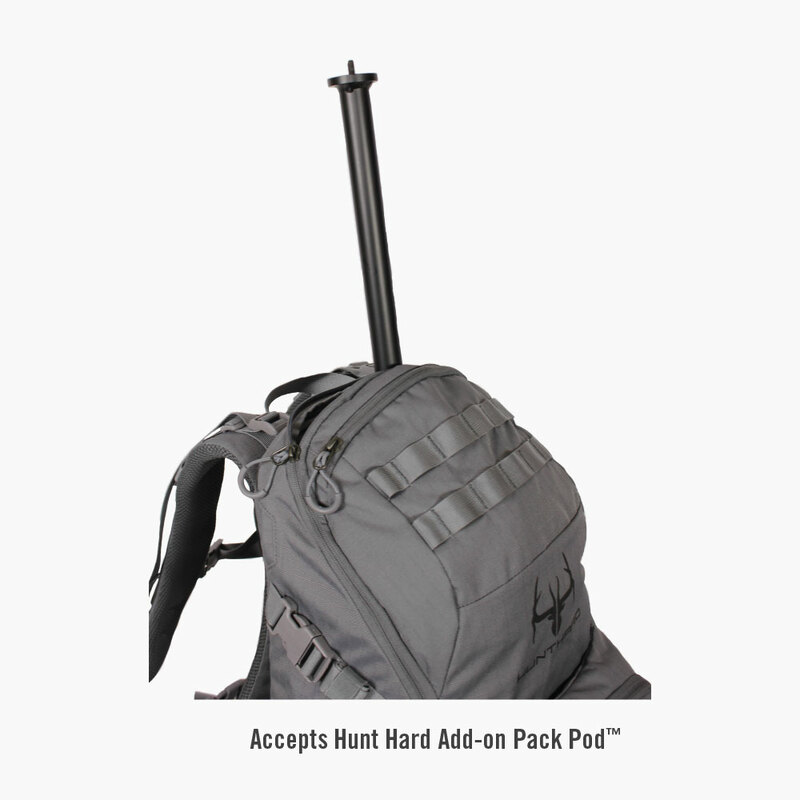 The frame also includes the attach point for our exclusive add-on component (Pack PodTM) which is great for filming, glassing, and shooting. 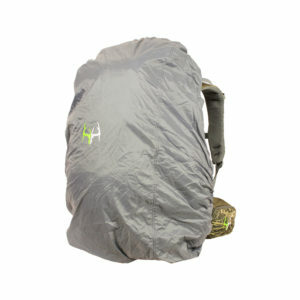 The front stuff-it pocket is great for jackets for on/off days on the mountain and doubles as a rifle carrier for long walks back to the truck. 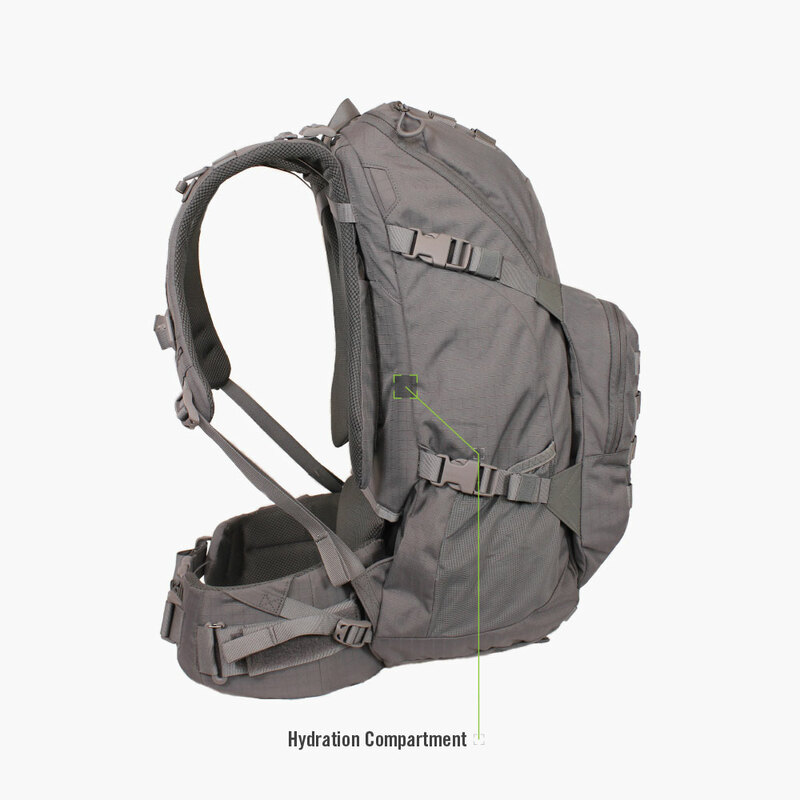 The removable hip pockets and modular belt make it simple to accessorize your pack along with well-placed pockets to access gear. 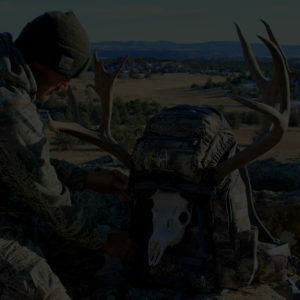 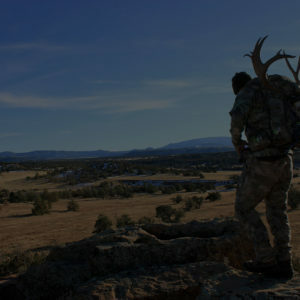 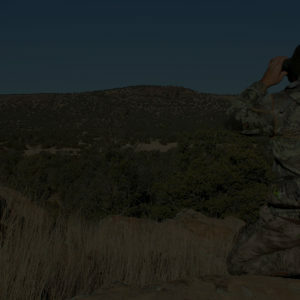 Whether you’re on the mountain chasing bulls in The West or watching the sunrise from your whitetail stand in The East, the Assassin has you covered.